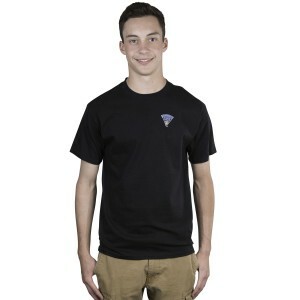 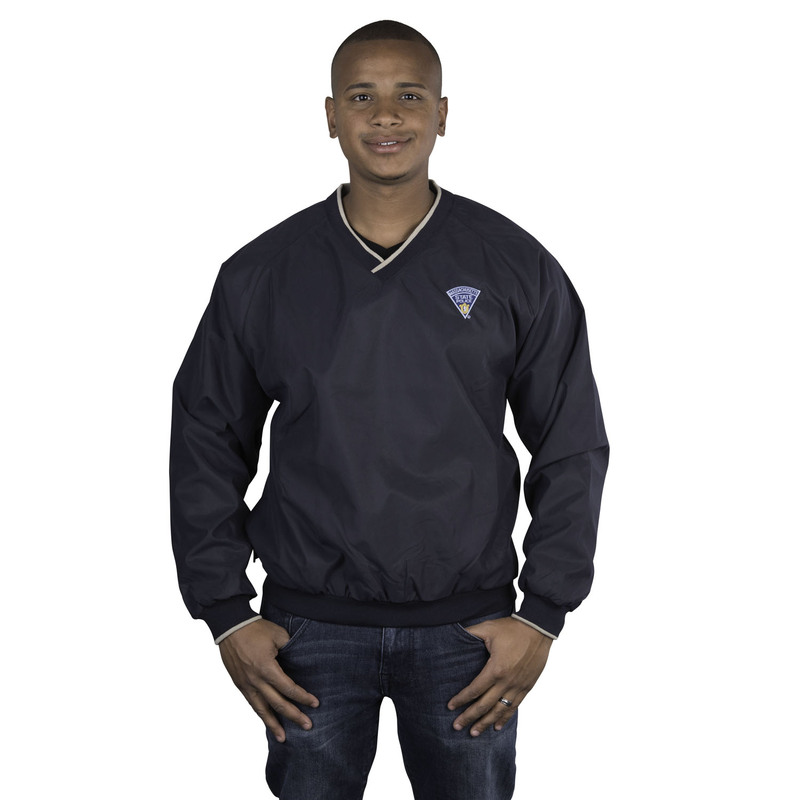 This tightly woven fabric blocks wind and resists rain all while being comfortable and light weight. 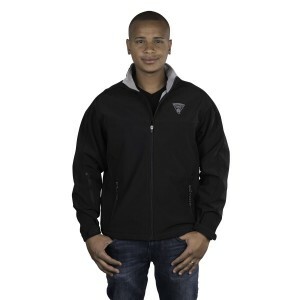 With a comfortable neckline and adjustable waist, this pull over is perfect for your golf game. 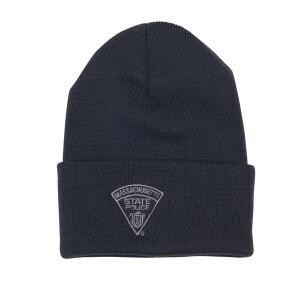 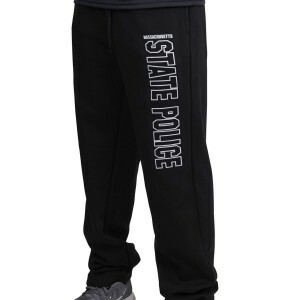 Includes Massachusetts State Police logo on the chest.